The Queen’s Baton is coming to Palm Cove enroute to the Gold Coast for the Gold Coast 2018 XXI Commonwealth Games. Activities will be held at the Northern end of Williams Esplanade, near the Jetty. We will do our best to meet your special request but due to operational needs we can not guarantee them. To help us out please Contact Us direct to make sure we are aware of your request. Some third party booking companies do miss some details when transferring the bookings. So please give us a call or send an email or Click Here. Booking Direct will cut out the middleman, save you money and better help us to help you with any special requests or needs during your stay. We have a new Free Call number available throughout Australia. So give us a call on 1800 852 117 to book your stay. Josephine Falls are located approximately 75km south of Cairns in the Wooroonooran National Park. 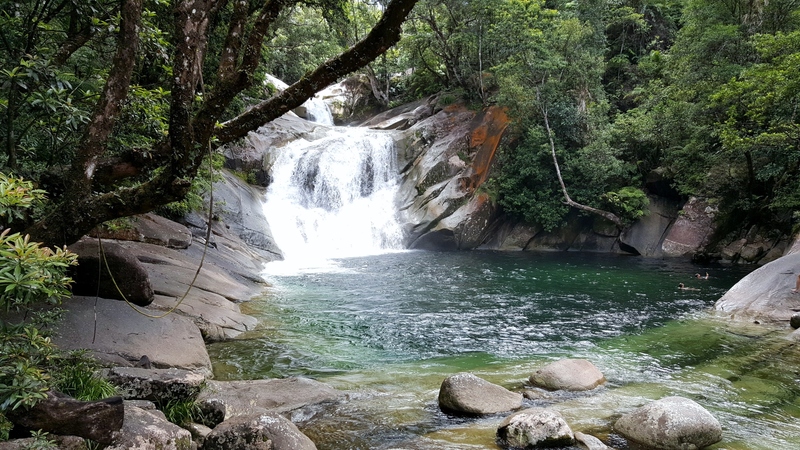 The falls are made up of a series of cascades fed by rains falling on Mount Bartle Frere (Queensland’s highest mountain) the peak of the mountain is often covered by clouds and mist. The falls are a popular swimming spot and starting point for walking tracks in the area. The Falls are accessed via a well maintained access path approximately 700m from the car park. A trip the falls makes a great day trip from Palm Cove. Our Tours desk can get you headed in the right direction. 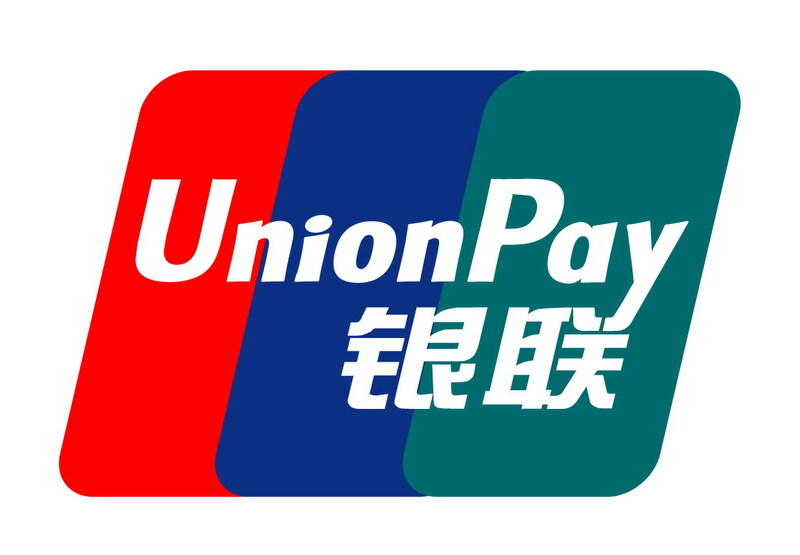 We now have the facilities to accept UnionPay cards for all payments. 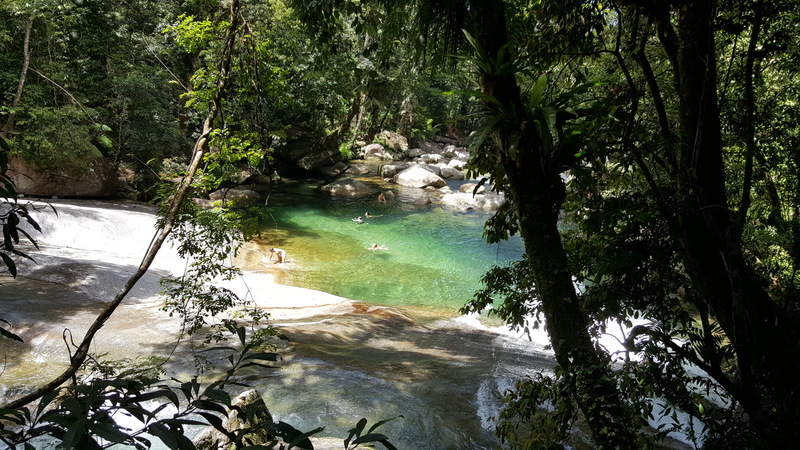 The Atherton Tablelands are short trip from Palm Cove and make a great day trip away from the coast. The tableland is an agricultural area with a range of crops and produce. You will still see the sugar cane fields but you will also see bananas, avocado, tea, coffee, pumpkins, strawberries, blue berries, dairy farms, cheese makers, tropical wineries and everyone’s favorite, chocolate. 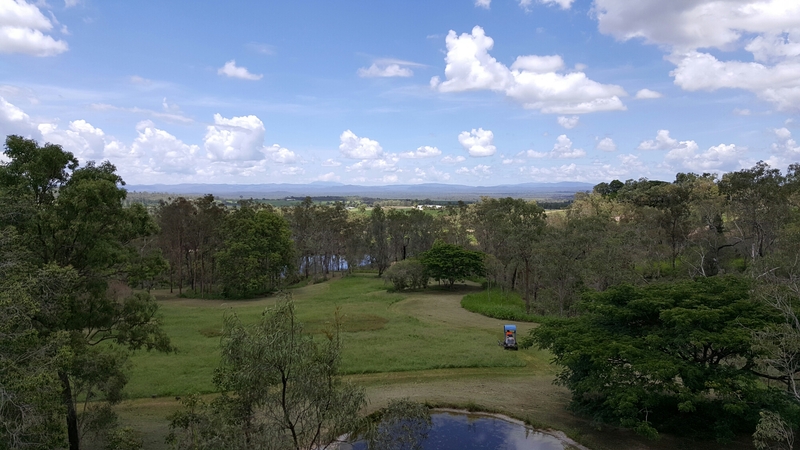 The Skybury coffee plantation is just west of Mareeba and is a great stop for lunch or just a coffee. The view alone is worth the drive. 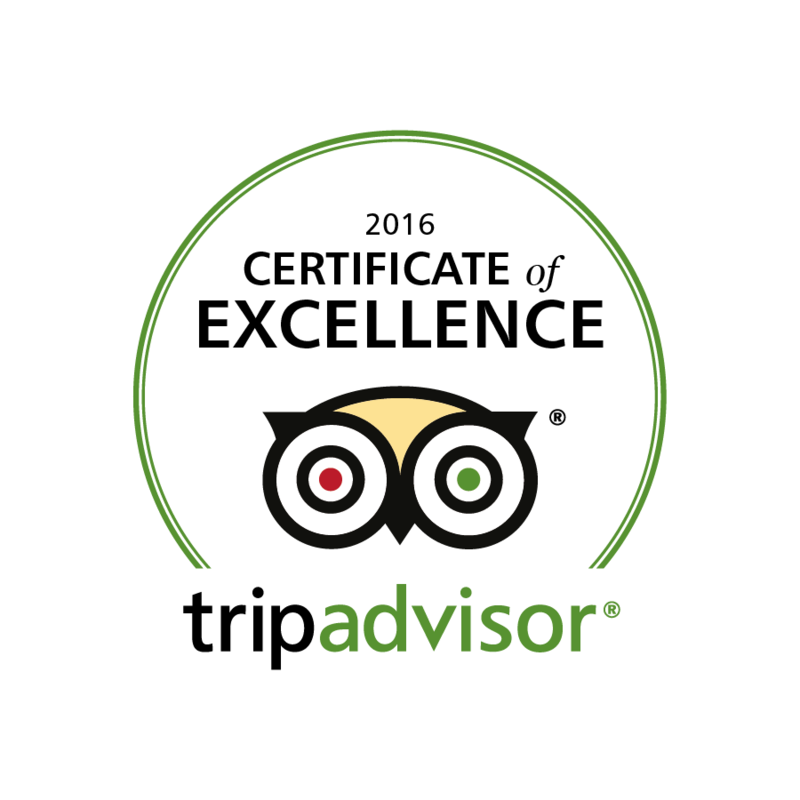 Thank you to all our guests who have submitted their reviews to win us this award. It’s truly appreciated!